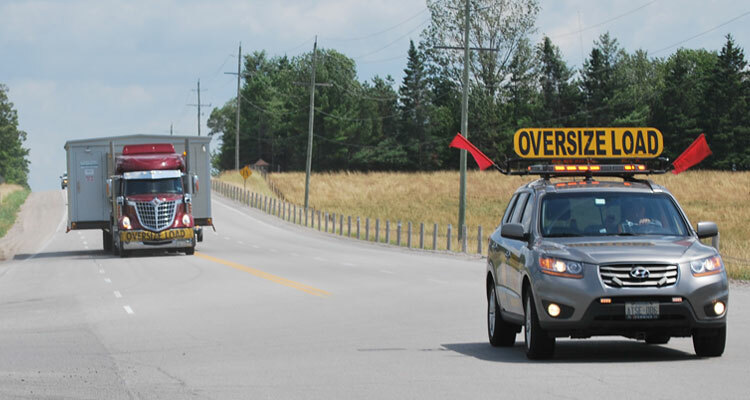 With offices in Windsor and Toronto KMJ offers machinery transportation services nationwide and throughout Ontario. This includes the regions of Windsor, Toronto, Mississauga, Brampton, Hamilton, London, Kitchener, Oshawa, Barrie, and Peterborough. 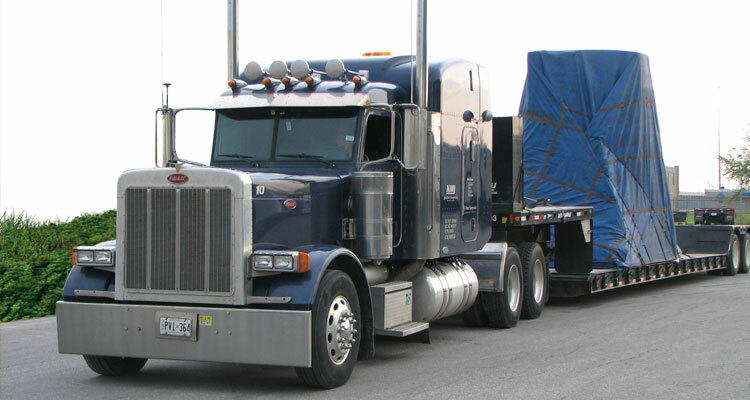 Our truck transportation services include transporting over-dimensional, overweight, unique loads as well as sensitive lab or electronic equipment. 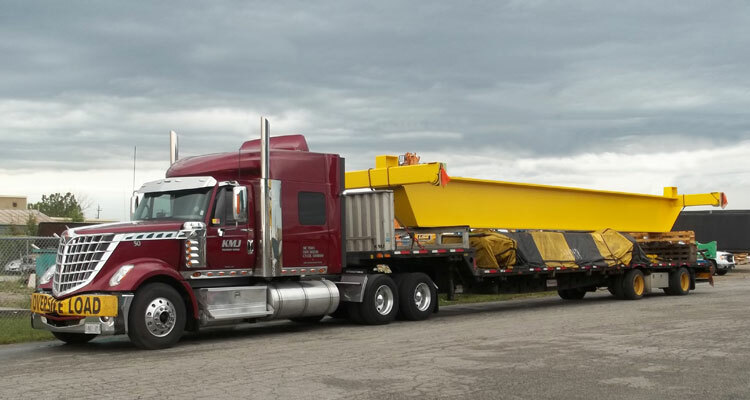 Whether it’s a long heavy haul to Mexico or a short trip across the town, KMJ provides safe, fully-insured transportation of your machinery or equipment. This includes transportation of medical equipment, wind energy, electronics, automotive machinery, construction equipment, solar, and power generation units. 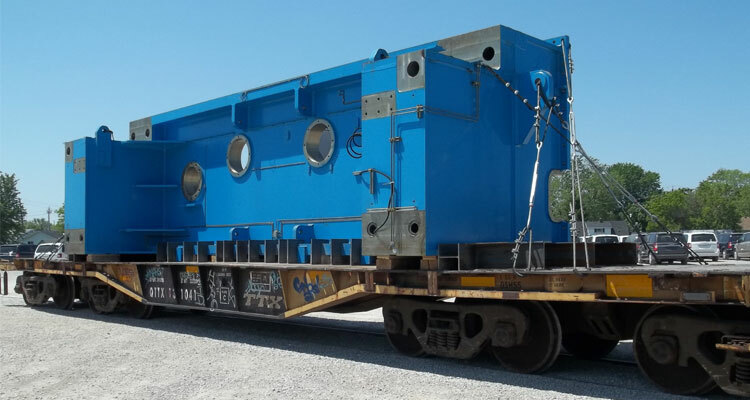 Our machinery transportation services include flatbeds, step decks, FTL, LTL, cargo vans, long haul, and heavy haul transportation, as well as rail and sea shipping. 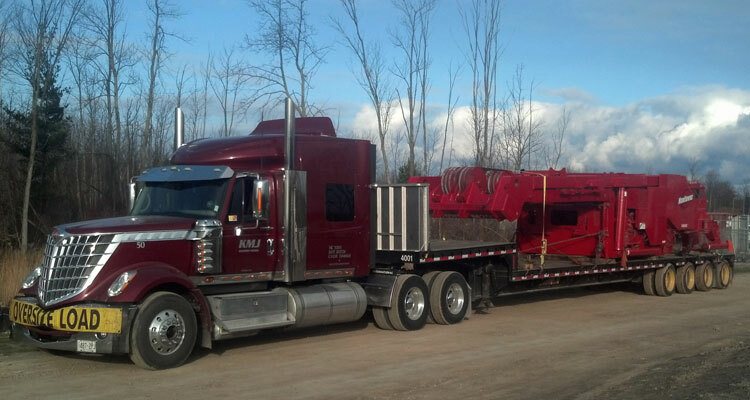 KMJ moves hundreds of heavy haul shipments across North American and overseas on a regular basis. 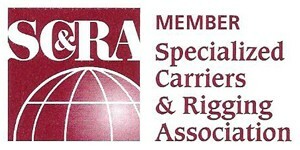 We also move smaller loads to meet our customer needs. Our logistics department provides solutions and guidance each step of the way with services that include planning, freight /customs brokerage, freight shipping, forwarding, and tracking. 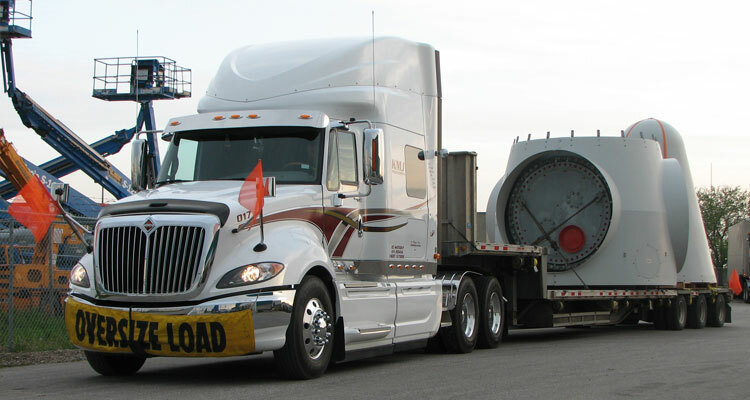 KMJ provides machinery transportation services for medical equipment, wind energy, electronics, automotive machinery, construction equipment, solar and power generation. At KMJ, our team uses a collaborative approach to provide you with a timely and cost-efficient solution. Our team of engineers, machinery movers, and transportation specialists, work together to provide you with the most feasible and cost effective plan to move your shipment. 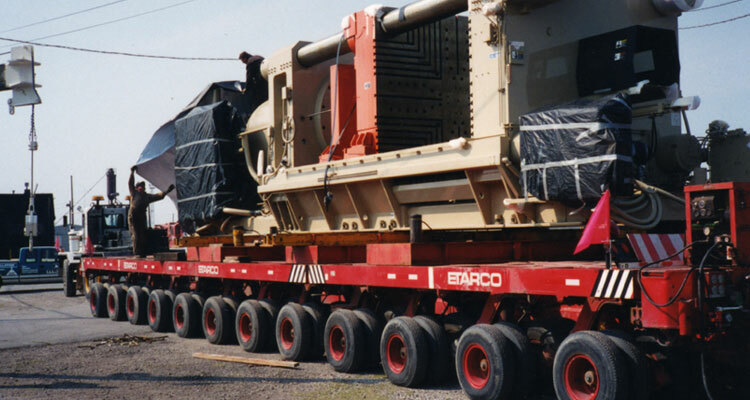 As international transportation specialists, we have many years of experience in moving large dimensional loads exceeding 250,000 lbs via truck and rail. 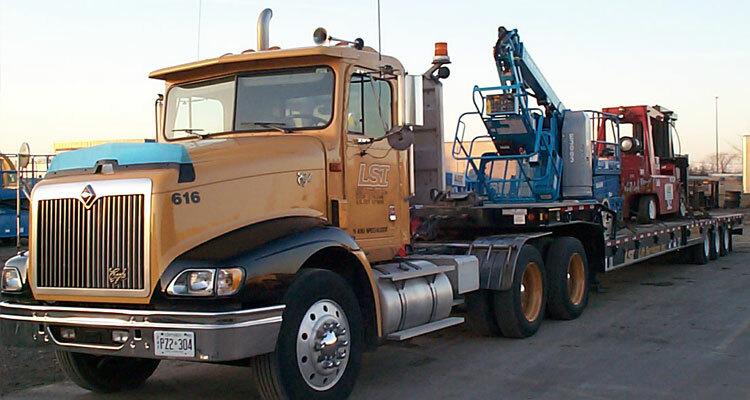 We have the capabilities and resources to deliver your equipment safely, on time and on budget. We service all of North America and Ontario including Windsor, London, Kitchener, Toronto, Sarnia, Hamilton, St. Catharines, Barrie, Brampton, Burlington, Cambridge, Guelph, Sudbury, Kingston, Oshawa, and Ottawa. 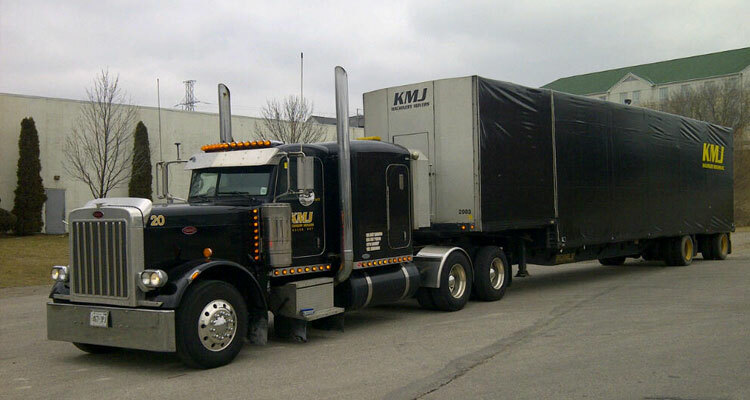 For a free quote, contact KMJ Machinery Movers our Toronto or Windsor office today.